Please join Music & Literature to launch their new issue at Brazos Bookstore, Houston. The program celebrates the two artists featured in M&L no. 9: Swiss author Peter Bichsel and Canadian poet Sylvia Legris. 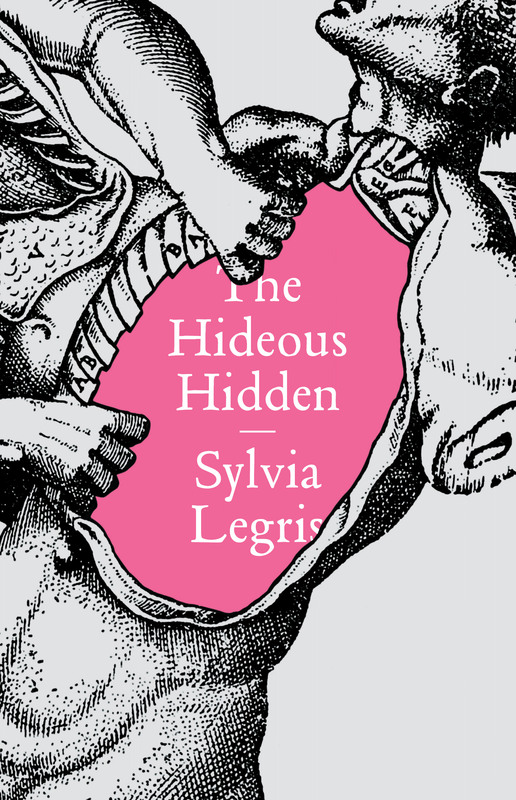 Legris joins us in-store, along with New Directions publisher, Barbara Epler, for an evening of readings and discussion around her relentlessly evolving body of work. Award-winning novelist and M&L no. 9 contributor Guy Vanderhaeghe presents alongside other special guests, including musicians and M&L publisher Taylor Davis-Van Atta.